The most compact of the DXR Series speakers, the DXR8 makes the most of its 1100W of power, delivering extremely high output while maintaining outstanding resolution. Adding a DXS12 subwoofer gives you an ultra-compact high-power SR system. 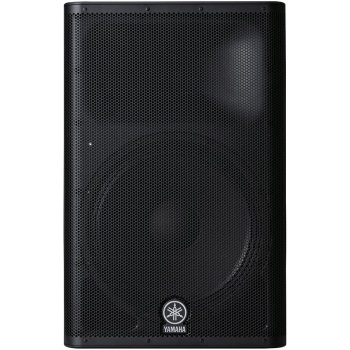 Features an 15" low frequencey driver and a 1.75" titanium compression driver.